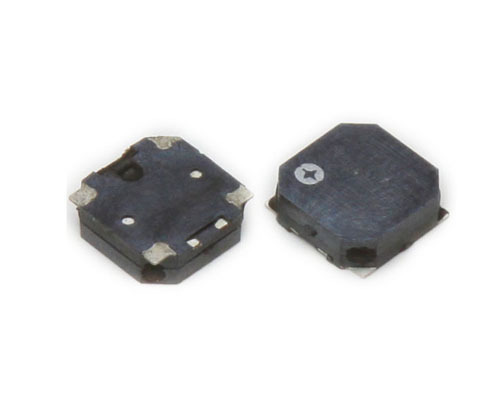 We have more than 20 years of manufacturing experience, we have stock of many standard Piezo Element and buzzer,then it can immediately shipped for some urgent order of customer's. also with competitive price..every year,we will develop many new products,and also provide solution for customer's application! !we have customer in the world:Samsung,Bosch,LG, now SMD buzzer is made much more smaller in size to meet requriment of small size electronic application. we have size 12x12x3mm,8.5x8.5x4.0mm,5x5x2.5mm,even 4x4 and 3x3mm. small but with high SPL. 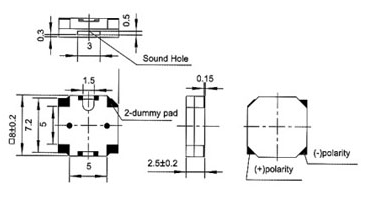 Looking for ideal 8MM Magnetic Buzzer Manufacturer & supplier ? We have a wide selection at great prices to help you get creative. All the 90DB Smd Buzzer are quality guaranteed. We are China Origin Factory of 8mm Fire Alarm Buzzer. If you have any question, please feel free to contact us.